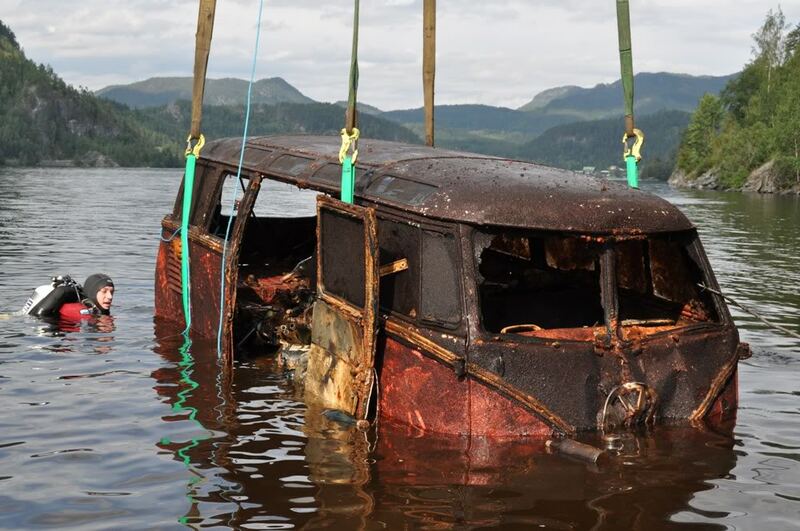 This used to be a hotel bus until, in 1973 when its gearbox broke, its owners decided to dispose of it by pushing it into a fjord in Norway. 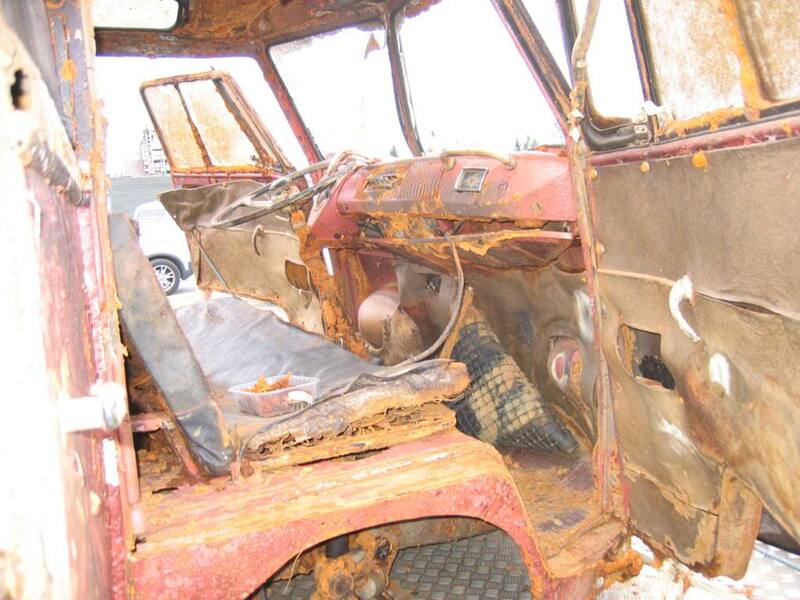 30 years later, after a tip off from the hotel owners, Norwegian Morten Lunt set out to recover the vehicle. 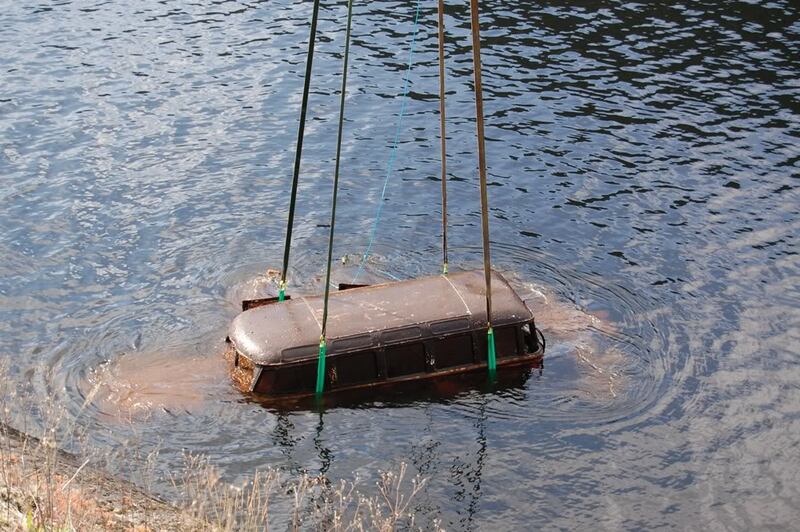 After using divers and a mini-sub he eventually started pulling it out of the Fjord some 6 years later after first getting consent from its previous owner. Apparently it’s normal practice to push vehicles into a handy lake or fjord when they are of no longer use. The fjord also contains a late 50’s VW Pickup and a 1954 VW Beetle to name but two.